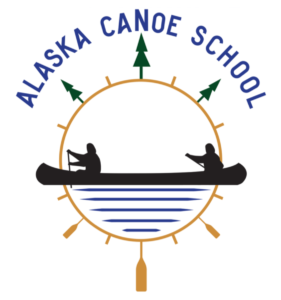 Fairbanks Paddlers business member Alaska Canoe School is offering several canoeing courses this summer in Interior Alaska. Instructors Don and Tracie Pendergrast will teach two classes in June. 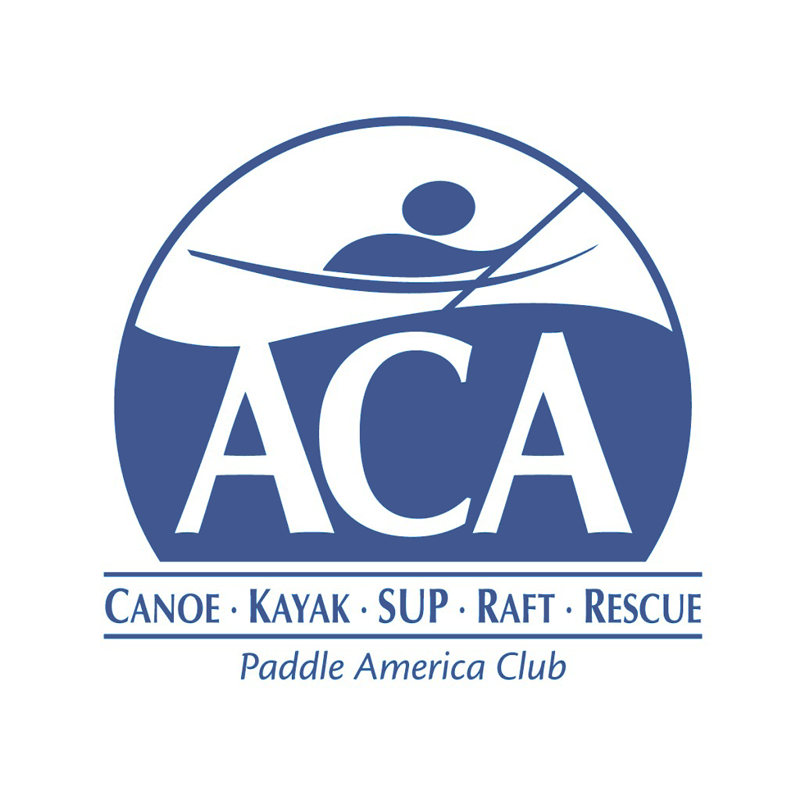 Learn how to make a canoe do what you want it to do, and practice basic safety and rescue skills. Class starts at Tanana Lakes and progresses to the upper Chena River. Class starts at Tanana Lakes and progresses to the Chena River in town.